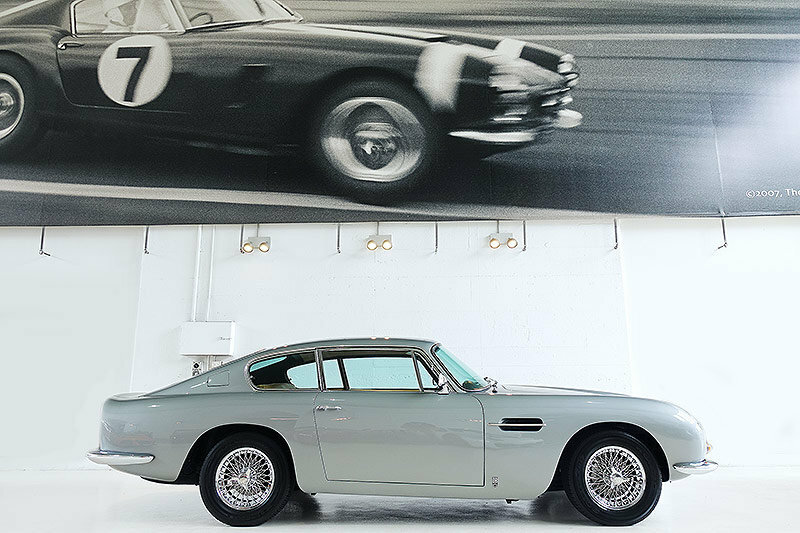 Aristocratic by nature with film-star good looks and devilish charm, the Aston Martin DB6 is a celebrity not only to the motoring community, but to the world as a whole. 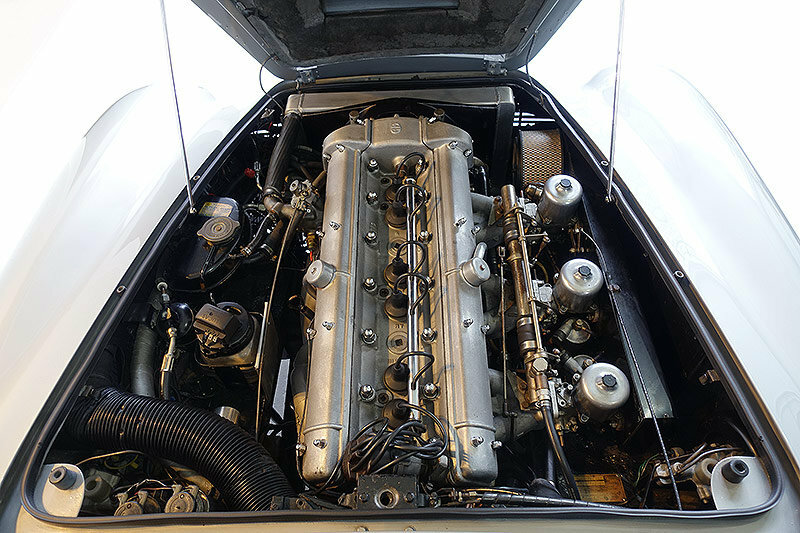 In 1965 Aston Martin Lagonda Newport Pagnell released what would be the grand finale of the original DB-line, the flagship DB6. 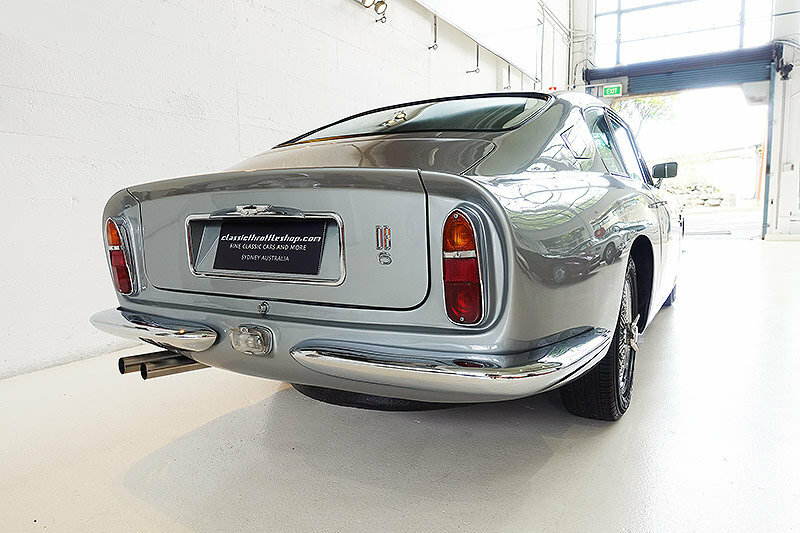 The most noticeable changes over the outgoing DB5 were the functional Kamm tail and rear spoiler improved high speed stability, split front and rear bumpers, redesigned oil cooler aperture for the front valance, power steering, a taller roof line and longer wheelbase all combining to make the DB6 a faster, more dynamic gentleman’s sports car - undercover as a more practical family proposition. Powering the DB is the highly praised Tadek Malek 4.0 litre inline 6-cylinder fueled by triple SU carburetors which shortens the sprint from 0 – 100 km/h in under 7 seconds with top speeds of 250 km/h. 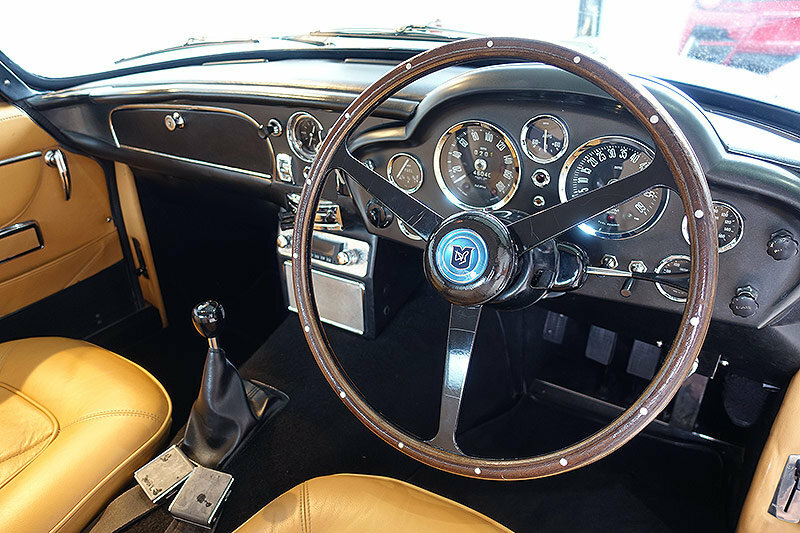 Not only do we enjoy ogling this British marque but driving the car is an event within itself. In the confines of the city its luxurious and spacious, the comfort of power steering is a plus and the suspension is so finely dialed in. Out on the open road, the car makes you want to stretch is very, very long legs. 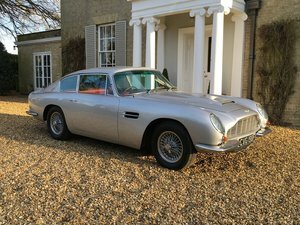 The car on offer is an original right-hand drive 1967 DB6 Mk1 presented in Silver Grey over Tan Connolly leather trim originally optioned with a 3 Speed Automatic. The last of David Browns Gentleman’s Express DB’s, this well-heeled driver’s car benefits from some discrete upgrades including air-conditioning with controls neatly positioned inside the glove box, thermo-fans, an aluminium radiator for improved cooling, electronic ignition, a new retro stereo and a 5-speed manual transmission in place of the original automatic. Benefitting from new paintwork, a complete re-trim of the interior, new chrome wire wheels along with refurbished chrome bumpers, bezels and switchgear this DB6 is excellently prepared for its next custodian. 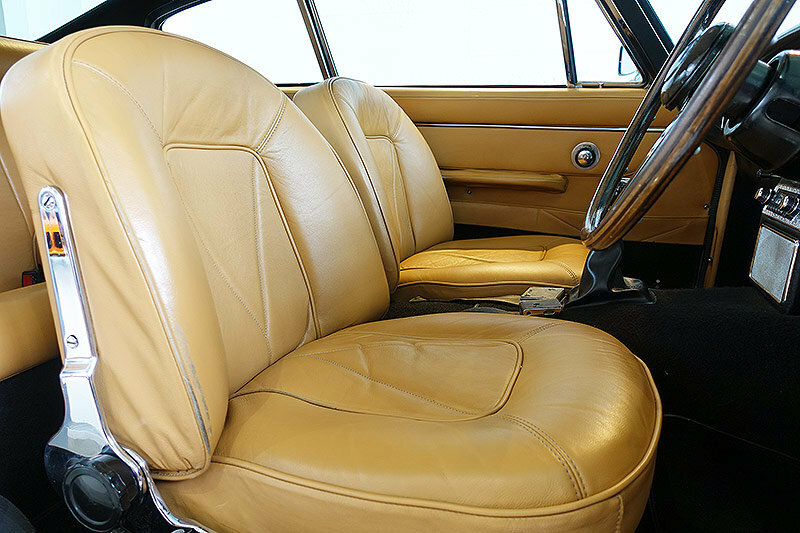 Accompanying the car is the incredibly hard to find owner’s instruction manual and hand-written notes dating back to the mid 1980’s detailing service works, small details that only add to its provenance. 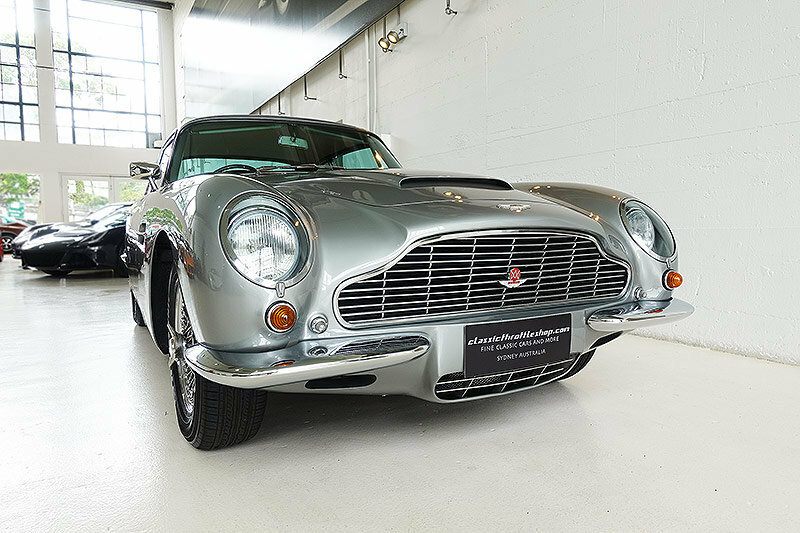 The final and ultimate incarnation of a true golden period of Aston Martin engineering featuring Superleggera (super-light) frame-work, independent suspension at all four corners and hammered, rolled and whittled by hand body work, the DB6 carries all the hallmarks of a truly special and exceedingly collectable classic. Whether it be to enliven the daily drive, an addition to a collection or a means to solely escape the city for weekend getaways, nothing can surpass the pleasure of being able to turn and say, “Let’s take the Aston”.